What is the “problem” that your tool seeks to solve? Our goal is to provide forward thinking event planners with the best possible tools to manage their events. For both individuals and organizations, as soon as you decide to host an event you are taking on a list of logistical problems. We break those problems down into two categories that apply to most events: communication and money problems. We deal with communication struggles by empowering hosts to send invitations, track RSVPs, and to relay event information/updates all from one beautiful page. The second set of problems hosts can run into are money problems. How and when do you collect money? Do you want to sell tickets? Collect donations? 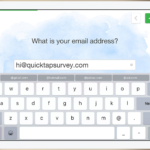 What methods of payments can you accept? All of these are funding obstacles that SquadUP handles, as well as the ability to track every aspect of funding. 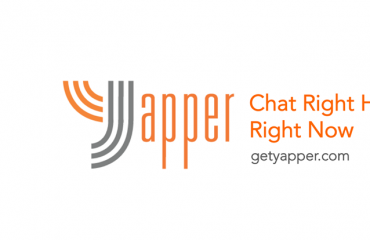 We are the only company that solves all funding and communication problems in a simplified, highly social way. What is the best audience for this tool? 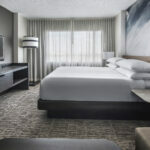 Corporate events? Social? Other? Large? Small? There’s no event too big or too small, and no event too formal or too casual. We work well for a wide range of events including fundraisers, corporate and networking events, concerts, parties, college events, group travel and more. We are the perfect event hosting platform for veteran event planners, first time party throwers and everyone in between! We pride ourselves on being the most social event planning platform which resonates especially well with our Millennial users. 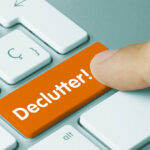 What does your tool help event planners do better? 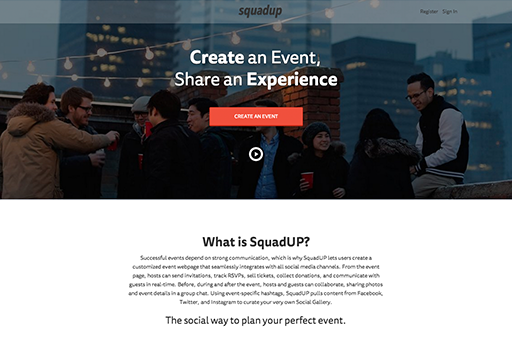 SquadUP is a comprehensive event planning and funding solution. Using our platform, hosts can invite guests, track RSVPs, collect money, and track both from their custom event page. SquadUP is highly social- integrated with Facebook, Twitter, Instagram, and email- giving users the power to manage and share content all from one page. Our platform is simple, social and solves an everyday problem for people planning events from parties to fundraisers to music festivals to conferences. How is your tool different from/better than the competition? We’re dedicated to creating an experience instead of just an event. Our platform is more social than our competitors’ including social integration, social sharing, and the social gallery that curates content from Facebook, Twitter, and Instagram via event specific hashtags. Our fees are lower (infographic attached) than our competitors’. We have figured out the simplest way to create and manage events in as few steps as possible. What is the single coolest feature of your product? Our Social Gallery. 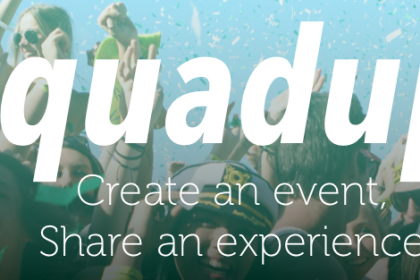 You can set an event specific hashtag and SquadUP will curate content from Facebook, Twitter, and Instagram. 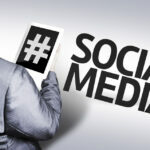 That means any posts, pictures, or videos posted to Facebook, Twitter, and Instagram using your hashtag will show up in the Social Gallery section of your event page. This is great for reliving the experience after the event is over without having to bounce back between the various social media platforms. 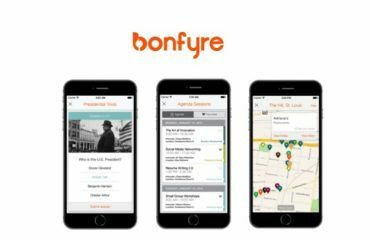 This weekly series spotlights a new tech tool that is designed to help make planning events much more seamless. Whether it’s using event software to track every detail from start to finish or mobile apps that deliver content to attendees’ fingertips, these technologies allow planners to divert their stress to more critical issues like deciding which napkin color looks best. I started my first company in 2010 in the midst of the down economy. By sharing content on Twitter, Facebook, and my blog, I gained expertise in the event planning industry and have become a leader and influencer. Thankfully, I've been named Top 25 Most Influential Event Planners in 2013, 40 Under 40 Up-and-Coming Event Planners in 2011, the #Eventprofs Most Thought Provoking Blog and People’s Choice Award. This created a platform for me to build my business and strong brand even further. Working with clients on events like Earn $100K Summit and S.H.E. Summit Week, I help entrepreneurs integrate technology into their events to better engage their attendees. In addition to our client work, we also hosts our own events. 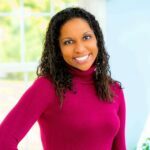 As the founder of TechsyTalk and PlannerTech, I'm incredibly dedicated to educating fellow event professionals on how technology can enhance their events.